Rice is the staple food for more than half of the world's population, yet cold temperatures during the cropping period cause a significant loss of yield. To cope with the world's increasing population, it is necessary to develop high yielding rice varieties that are tolerant to abiotic stress conditions, such as drought, salinity, and cold. 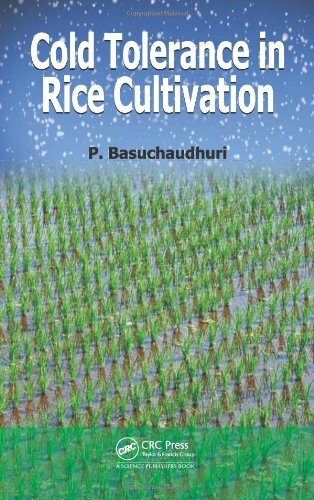 This book provides a clear understanding of cold stress in rice in the hopes that it will provide insight to the subject for further research so that rice plants may be grown efficiently in cold regions with high productivity.